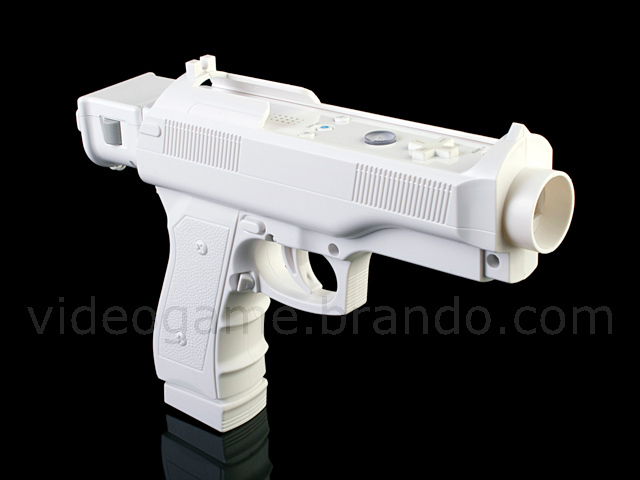 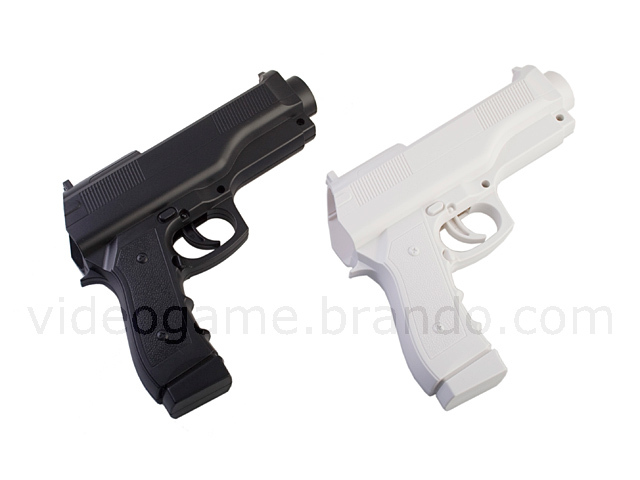 Playing shooting game with this Wii Semi-Auto Pistol. 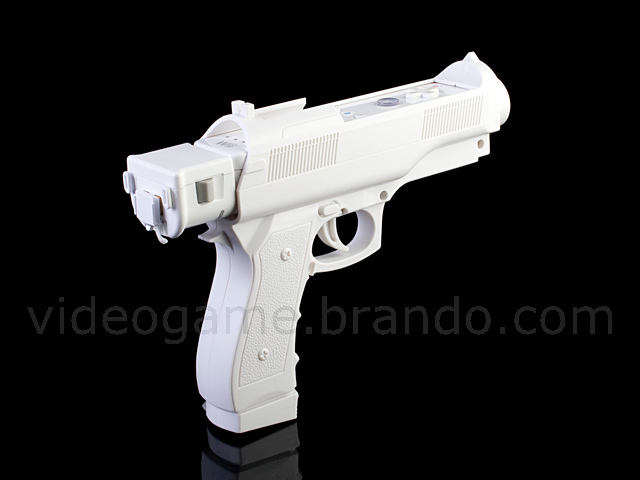 You can feel the sense of authenticity, just aim at the target on screen and shoot it down. So Easy!